Located in the heart of Chicago’s Loop, W Chicago – City Center provides couples with the opportunity to turn their dream wedding into reality. Near the famed Millennium Park and the iconic Chicago Art Institute, the prime location is sure to delight guests before, during, and after your wedding. 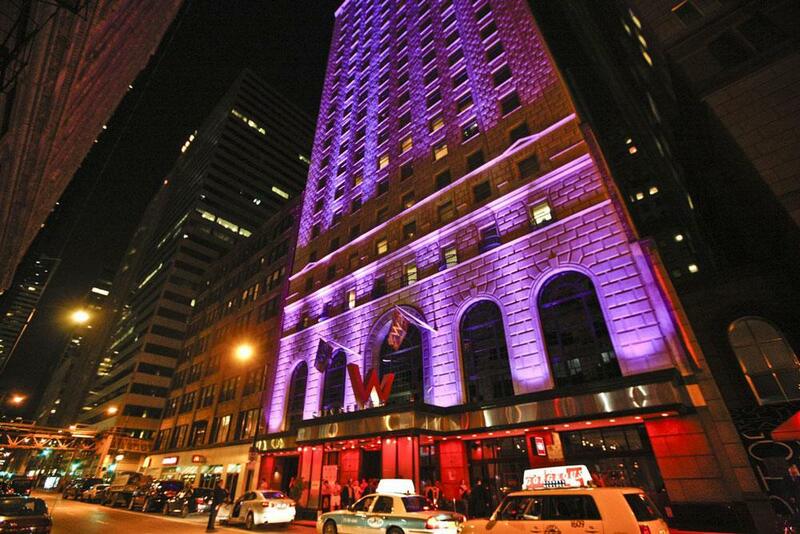 W Chicago – City Center has a variety of spaces to fit your needs. The hotel offers flexible and separate options for your ceremony, cocktail hour, and reception so there is never a need to flip your event space. The hotel can seat up to 250 guests and each venue option is conveniently located on the same floor making it easy for couples and their guests to navigate. 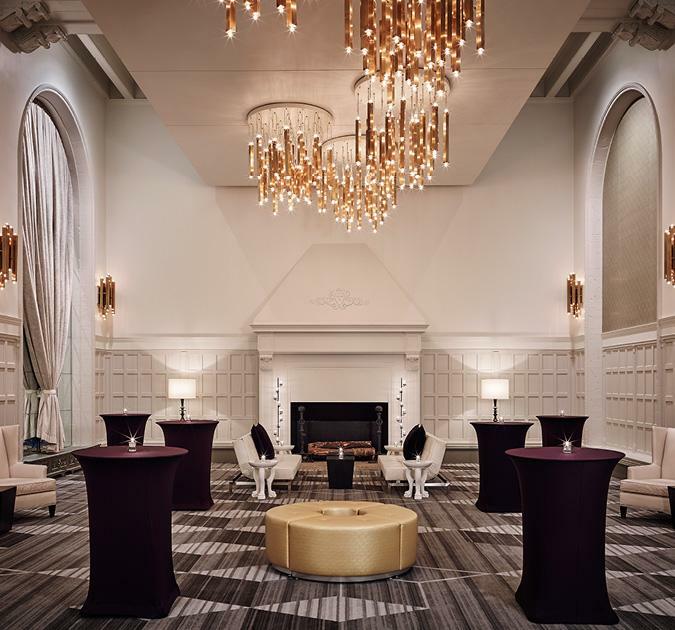 Whichever space you choose, W Chicago – City Center is sure to dazzle guests with its rich architectural detail from the 1920’s including a vintage terrazzo floor, 25-foot vaulted archways, and beautiful chandeliers. Customized wedding packages also include a complimentary suite upgrade, custom web link for the guest room block, an anniversary stay, as well as extra SPG® Points that can be used for future travel. W Chicago - City Center // Reveal 2018 from Matthew Leavis on Vimeo.